Ohayo! 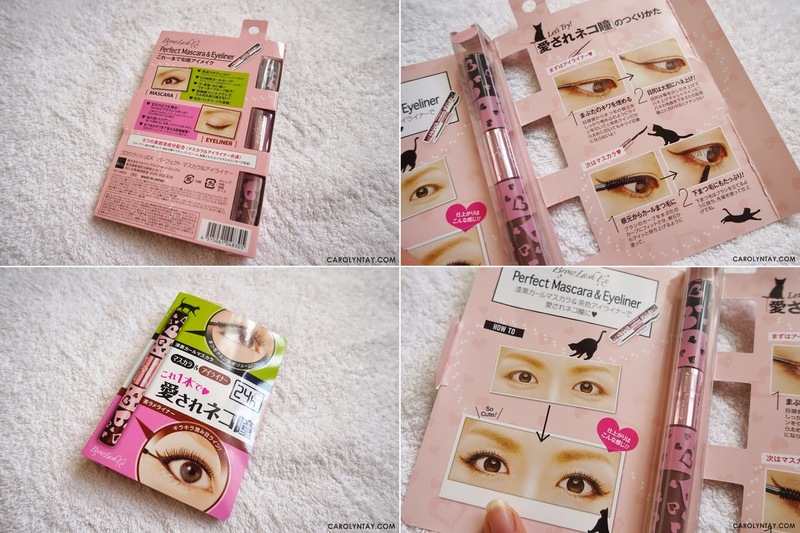 Today I would love to share an awesome product with you guys which is the magical 2 in 1 Mascara & Eye Liner product from BCL ♥ This twin headed applicator is perfect for creating the Cat Eye Look and it is so travel-friendly! 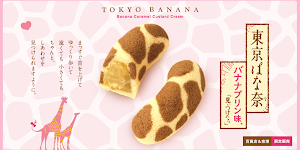 This product is produced by Mayuko Kawakita and was featured on the famous trendy Japanese Magazine "ViVi". Excellent Volumizing Effect - Formulated with volume-up wax to coats each and every lash from root to tip for voluminous lashes! 24 hours Curled Upward - Contains curl-keep polymer to keep lashes curled all day long! 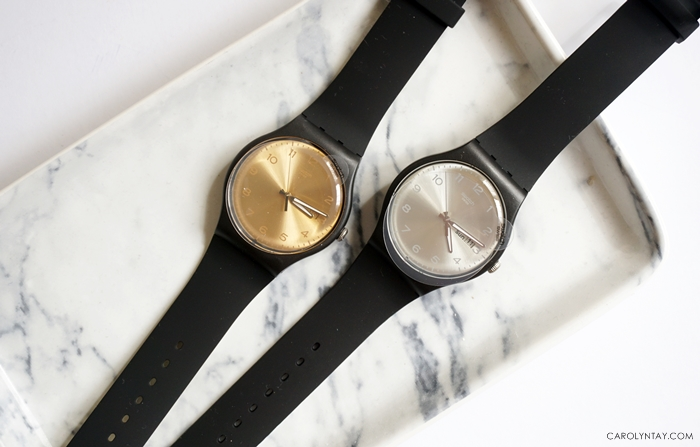 Waterproof - Resistant to tears, sweat, water and sebum! Superfine Brush - Able to separate and apply mascara to each strand of lashes evenly! Jet Black Color - Enhanced blackness for a more lustrous look! Shiny Brown Eyeliner - Brown eyeliner with glamorous glitters to accentuate your eyes for striking look! Long Lasting Effect - Eyeliner clings tightly to the skin and stays fresh for a long time! Ultrafine Brush - Firm, ultrafine brush allows you to draw perfect lines easily! 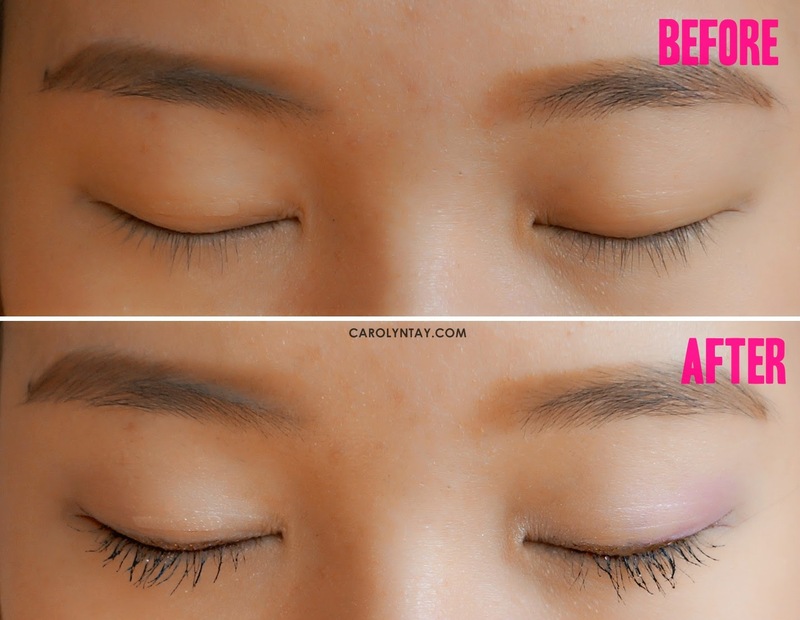 1.Place the brush on top of upper lashes. 2.Put the brush on the base of your eyelashes and apply the mascara by raising the lashes. *Apply additional coats to make the lashes look much denser. 1.Start at the inner corner of lid and line along the lash line. 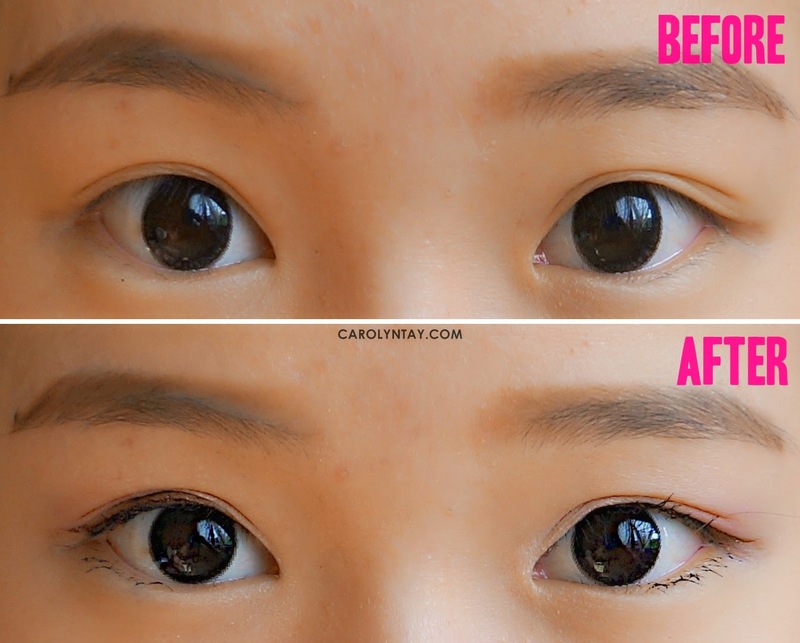 2.Following the contour of your eye. 3.For a more dramatic effect, apply slightly heavier at outer corners, and line under lower lashes from mid-eye point to outer corner. I can have Mascara and Eyeliner in one product. Super convenient, prefect for travel or when you are rushing out. 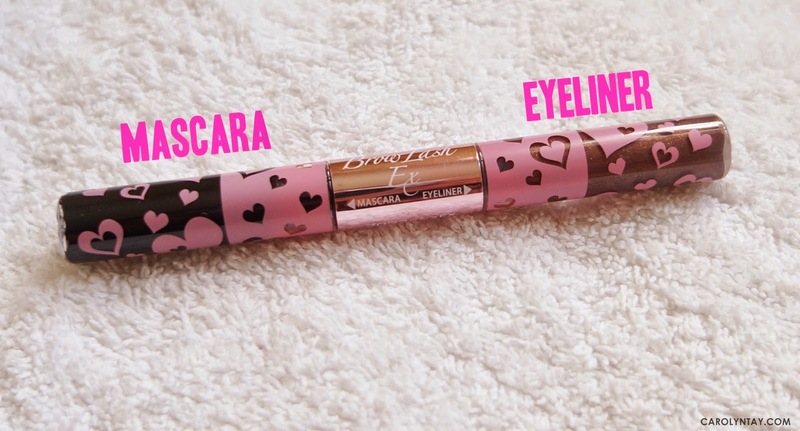 The brown liner is super smooth and easy to apply, and has shinny effect! I am a black eyeliner girl, I find that brown is too light for me.